These books arrived unsolicited from the publisher this week. I don’t have time to review them, but I wanted to make mention of them because Liesbet Slegers is one of my favorite authors for this age group. Is bunny playing on the swings all by himself? And who is gliding down the slide? This playful, interactive book offers a surprise on every page, inviting children to slide the flap to look at a whole new picture. A delightful little book in which toddlers can look and move to find the hidden pictures at the playground. Is the pilot flying all alone in his plane? And will the fast car win the race? 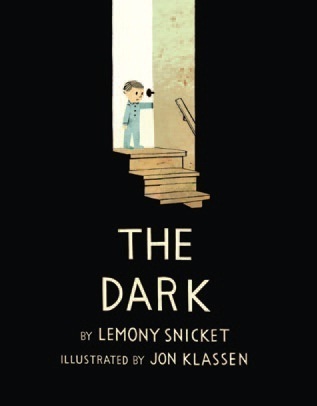 A delightful little book in which toddlers can look and move to find the hidden pictures. The unique extending system in this playful, interactive book offers a surprise on every page, inviting children to slide the flap to look at a whole new picture. It’s a nice day today. I put on my bib and eat breakfast. Yummy. Then I go and play. I also take a bath today. I wash myself and play with my boat. Then it’s time for bed. An ideal book for babies, toddlers and preschoolers to learn all about what happens in a day. How fun the four seasons are! In winter I love to play in the snow and in spring beautiful blossoms grow on the trees. In summer the sun shines nice and warm and in fall I love to jump in the puddles. Everything about the seasons of the year that toddlers and preschoolers would want to (and need to) know. 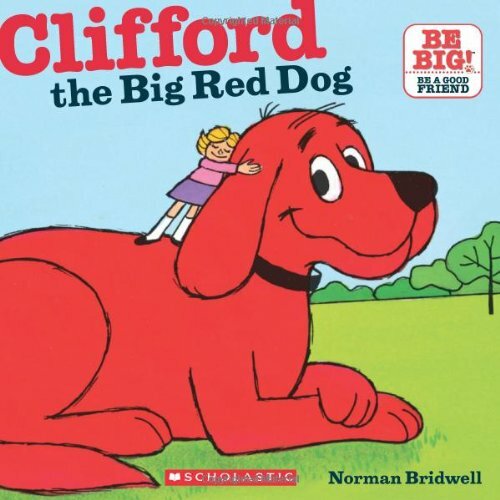 Filled with recognizable pictures, these books stimulate the language development of young children. Printed on thick and sturdy paper, with round corners and a soft quilted cover, it makes a sturdy and delightful gift. 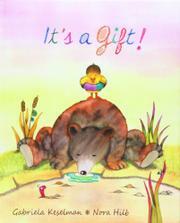 Teaching the concepts of generosity and kindness just got easier with It’s a Gift! by Gabriela Keselman. The animals around Little Duck’s pool of water are all in a tizzy: Beaver hasn’t put on his hat, so the sun is burning his head; Squirrel has lost her nuts and has nothing to eat; Bear’s water jug tipped over and he has nothing to drink; and Mouse doesn’t have a pencil and can’t write down his poem. In a selfless act of friendship, Duck shares what he has with his friends, and they repay the favor when it’s time. This is a lovely story that teaches children to think of others. Duck shares what he has even when it means his enjoyment is impacted. It’s an interesting concept that he shares to the point where he is left with absolutely nothing. I didn’t get why Duck couldn’t just share some of what he had or let the friend borrow something instead of giving it up entirely. 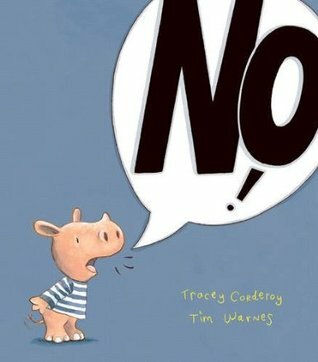 It’s still a nice story with a sweet message that is made even more meaningful by the delightful illustrations by Nora Hilb. I received a copy of this book from the publicist. This review contains my honest opinions, which I have not been compensated for in any way. 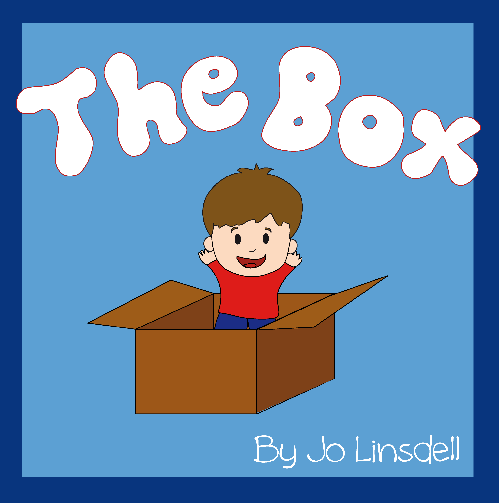 The Box by Jo Linsdell is filled with imagination. A young boy shares why his box is his favorite toy; transforming it into a football goal, a pirate ship, a race car and more. What I’ve always loved about Linsdell’s children’s books is their simplicity and creativity. As a mom, she knows what young readers are looking for. She proves this once again with The Box. How often do parents joke that we buy our kids a bunch of toys for their birthday and they end up playing with the boxes? Linsdell truly gets into the heart of a child with this one. 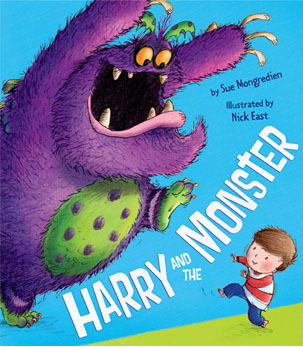 The adorable illustrations keep the reader focused on the boy and his magic box that he can transform into anything. Preschoolers and parents will enjoy this book together.